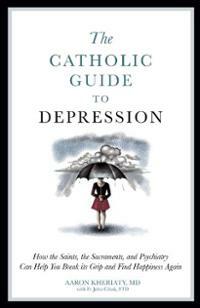 The Catholic Guide to Depression: How the Saints, the Sacraments, and Psychiatry Can Help You Break It's Grip and Find Happiness Again. In connection with the Orange County Guild of the Catholic Medical Association, STMSOC is pleased to bring you Dr. Aaron Kheriaty, who will be discussing the theme of his new book about depression and how psychiatry combined with the wisdom of our faith play a critical role in overcoming depression and finding happiness. Aaron Kheriaty is the Director of Residency Training and Medical Education in the Department of Psychiatry at the University of California, Irvine. He co-directs the Program in Medical Ethics in the School of Medicine, and serves as chairman of the clinical ethics committee at UCI Medical Center. 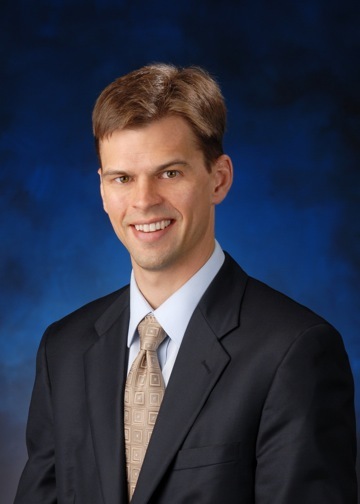 Dr. Kheriaty graduated from the University of Notre Dame in philosophy and pre-medical sciences, and earned his MD degree from Georgetown University. He lives in San Juan Capistrano, California, with his wife and five sons.